On Friday, Nov. 9th, my new album, “making bones, taking draughts, bearing unstable millstones pridefully, idiotically, prosaically,” is officially released on Iluso Records. Tom, Chris and I are playing concerts to celebrate this occasion. This is the 10th album I’ve shepherded into the world and I couldn’t imagine doing it in better or more auspicious company. Tom and Chris are remarkable musicians and they make me sound so much better than I ever dreamt possible. We’ll be playing at New Haven’s beautiful space for creative music, Firehouse 12, on Friday the 9th with sets at 8:30 and 10 and at Greenwich House Music School in NYC on Sat. the 10th at 7:30. These will be my only concerts this year of music that I’ve written and I’d love nothing more than to share it with all of you. So, come out! 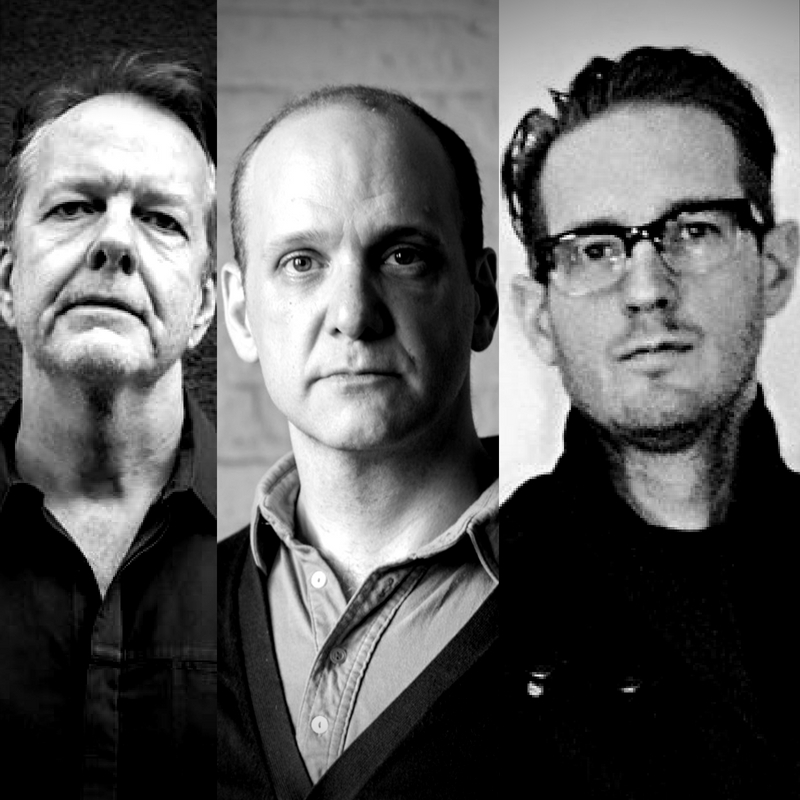 Here’s a write-up about the upcoming Firehouse 12 show. And here’s some more info on the NYC show at Greenwich House Music School. I have a new album out with my friends and colleagues cellist Christopher Hoffman and drummer Tom Rainey. 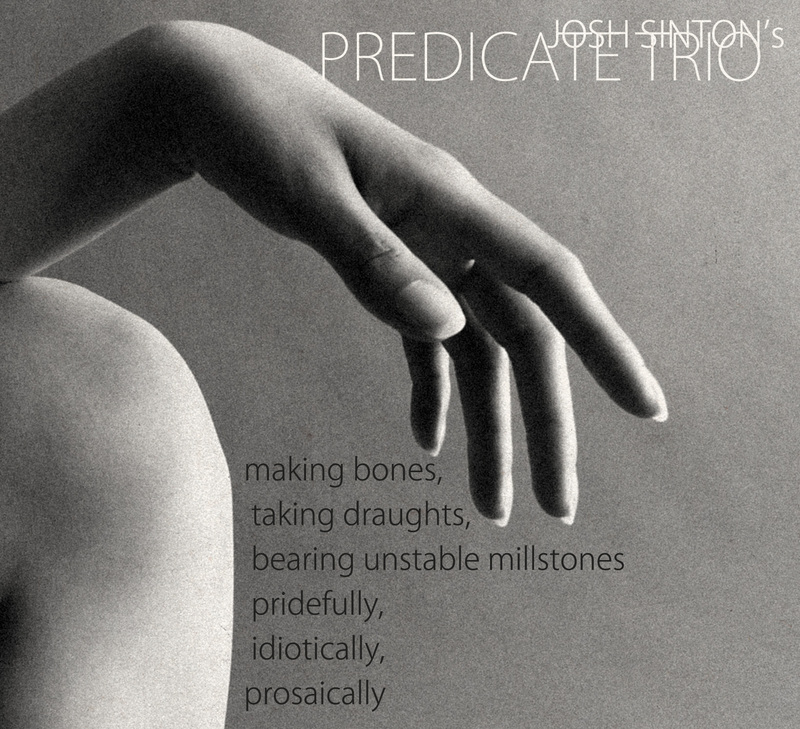 The group is called Predicate Trio and the album is called, “making bones, taking draughts, bearing unstable millstones pridefully, idiotically, prosaically.” The good folks at Iluso Records have been kind enough to issue it on their illustrious label. I’m proud of the sounds we made. Come to our CD release parties at Firehouse12 on Nov. 9th and the Sound It Out Series in NYC on Nov. 10th to hear why!